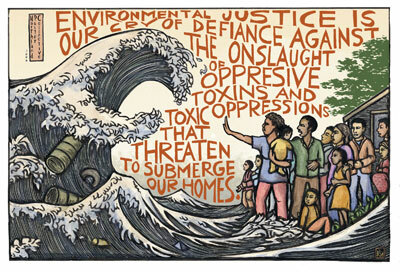 Resources | Advocating for sustainability and environmental justice. When you have a chance, check out some of these great articles and videos on topics ranging from environmental justice to Indigenous solidarity to anti oppression. These resources can help give you a strong analysis of environmental issues, and an understanding of the root causes of environmental degradation. It is these root systems – such as colonialism, capitalism, and heteropatriarchy – that oppress people and the environment, and which we must address and create solutions to in order to achieve environmental justice. 10 reasons why population control is not the solution to global warming, by Betsy Hartmann. Hartmann, B. (2010). The Greening of Hate: An Environmentalist’s Essay, by Betsy Hartmann.